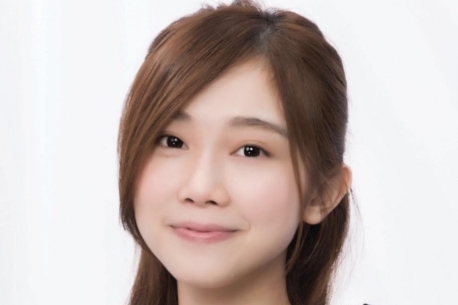 Sin Chan started learning piano at the age of 3 under her grandparents, she is the winner of many of the local and international competitions. She get into HKAPA to study junior music programme at the age of 10 under Pro.Eleanor Wong and now is studying music bachelor degree as a year2 student, has received scholarships from Macau government, HKAPA and also Lee Yun di young musician scholarship .She has her first recital when she was 18, and has performed with Lang Lang, Richard Clayderman these amazing musicians in many events in Hong Kong, Macau and Guan Zhou. She starts to teach few years ago and was awarded "the great teacher award" by HKYPA and Japan Piara piano competition.